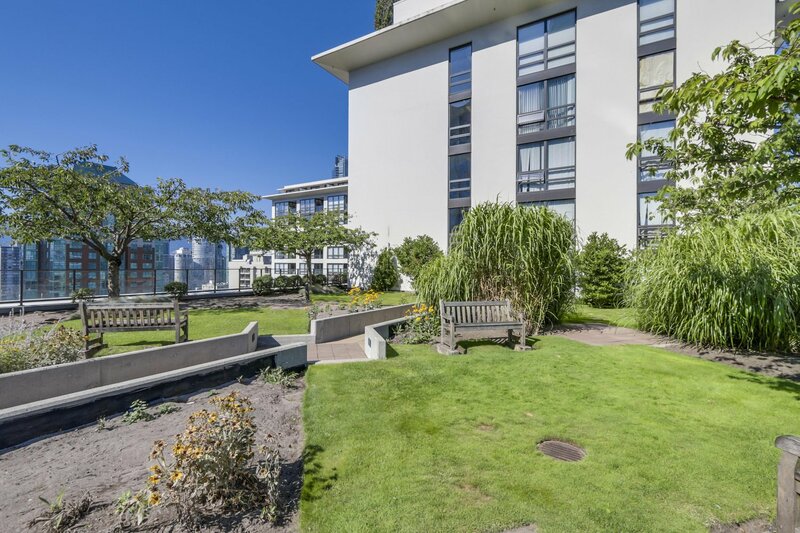 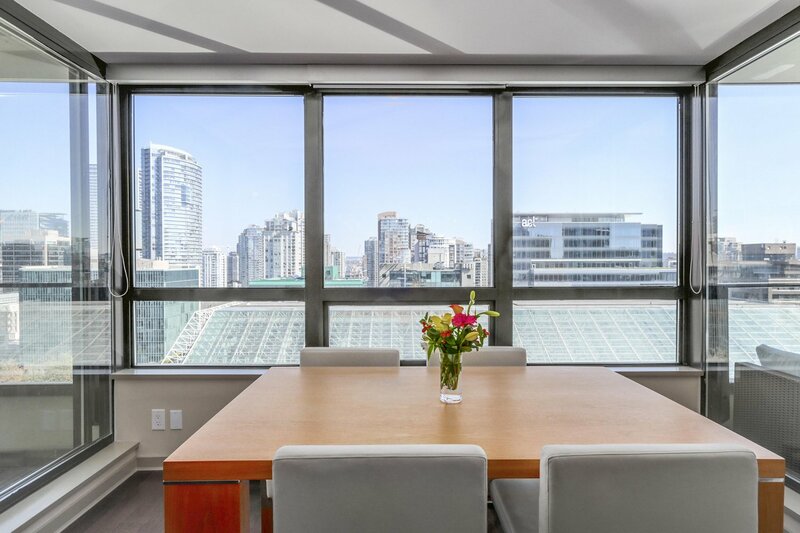 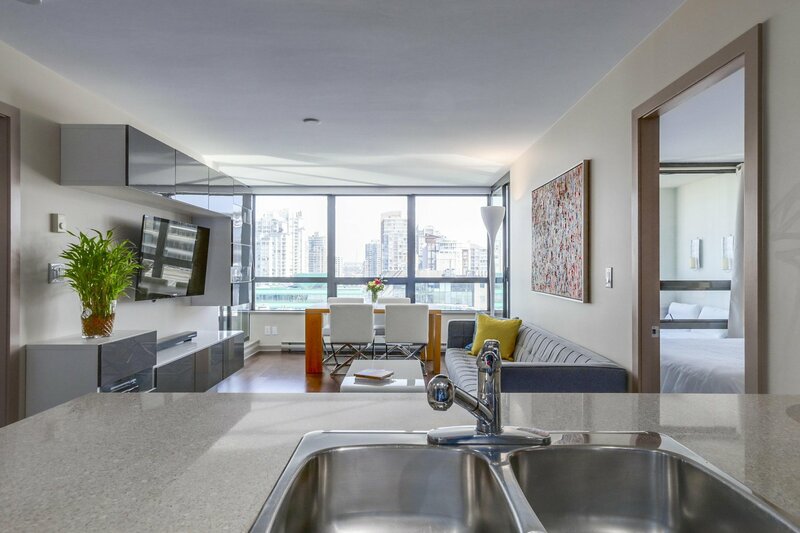 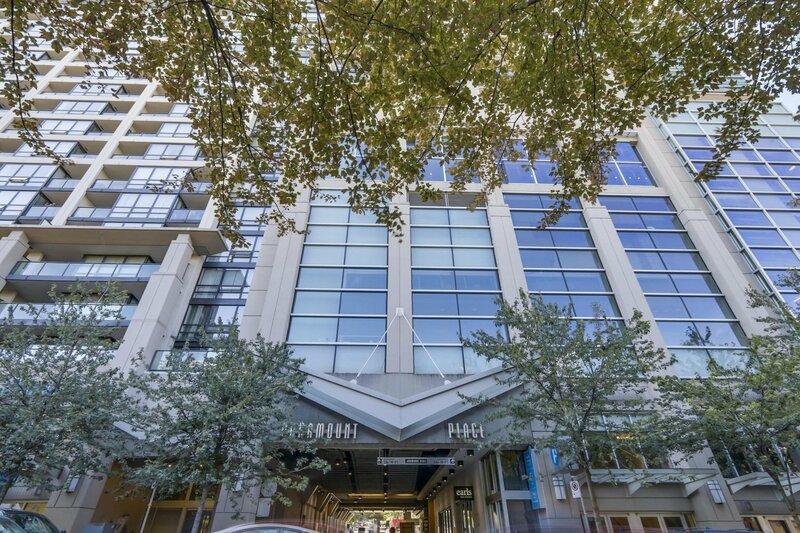 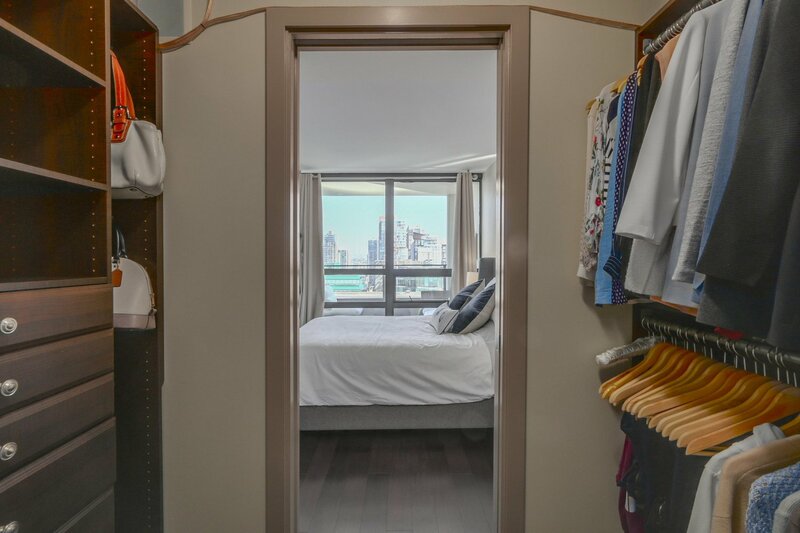 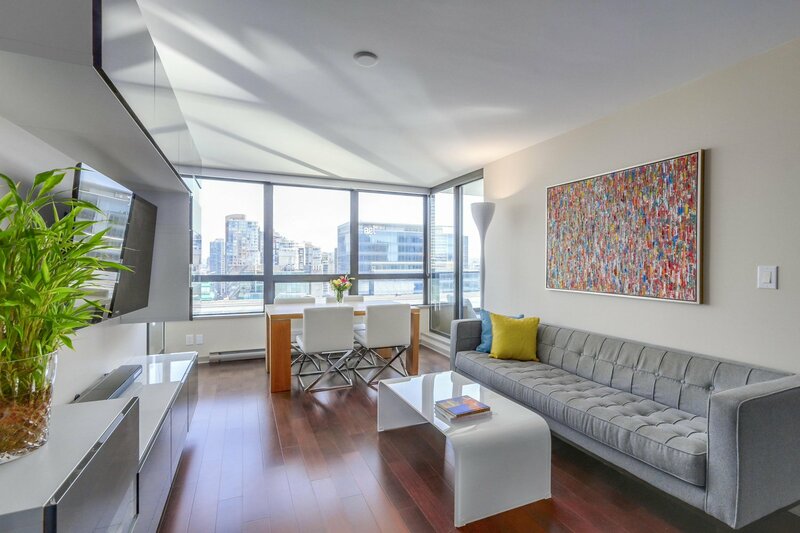 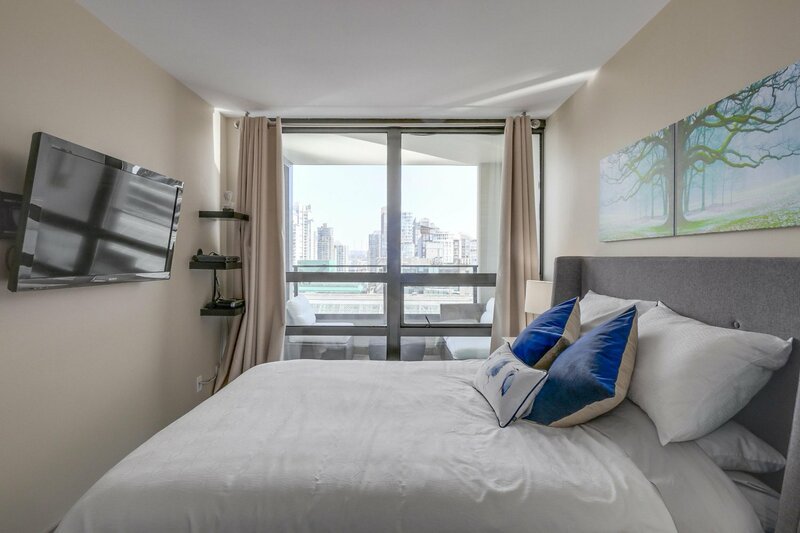 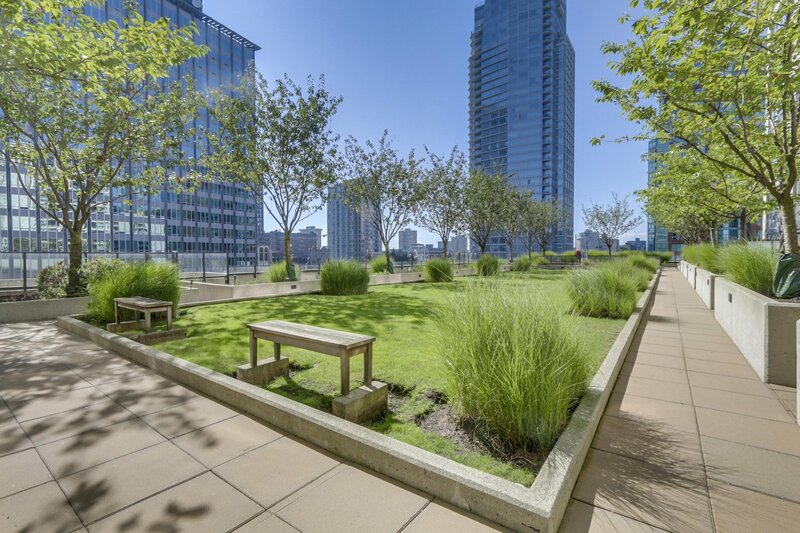 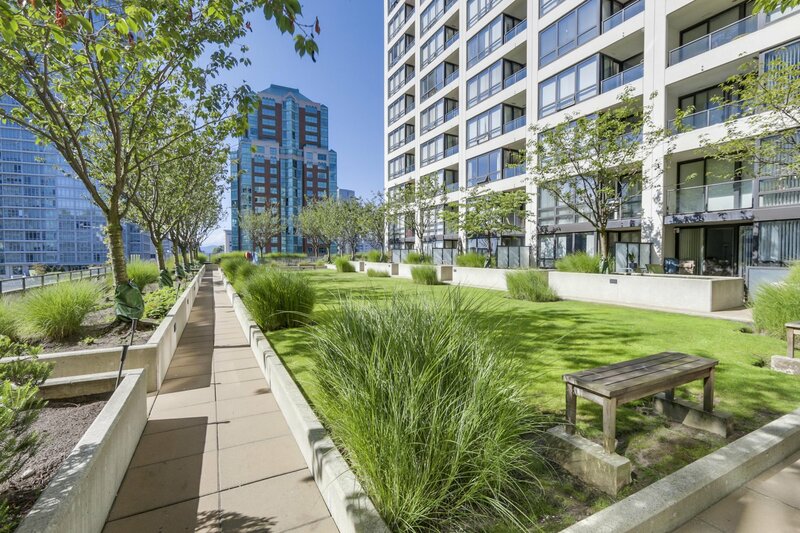 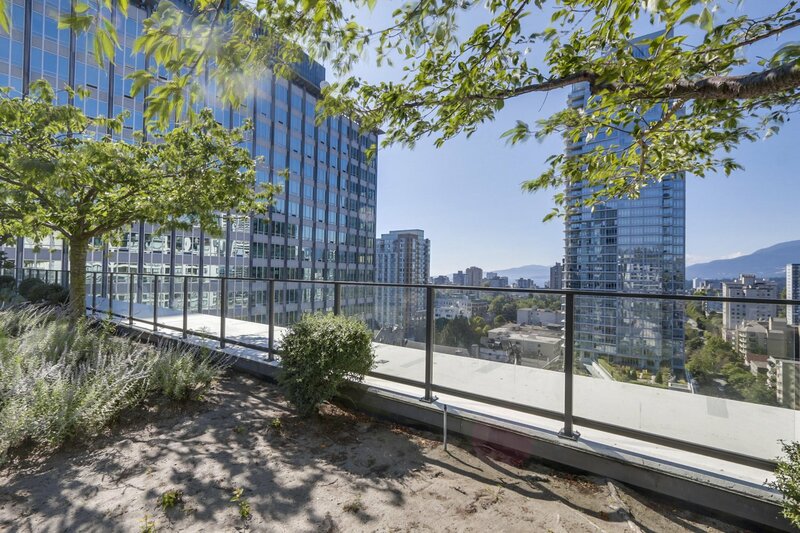 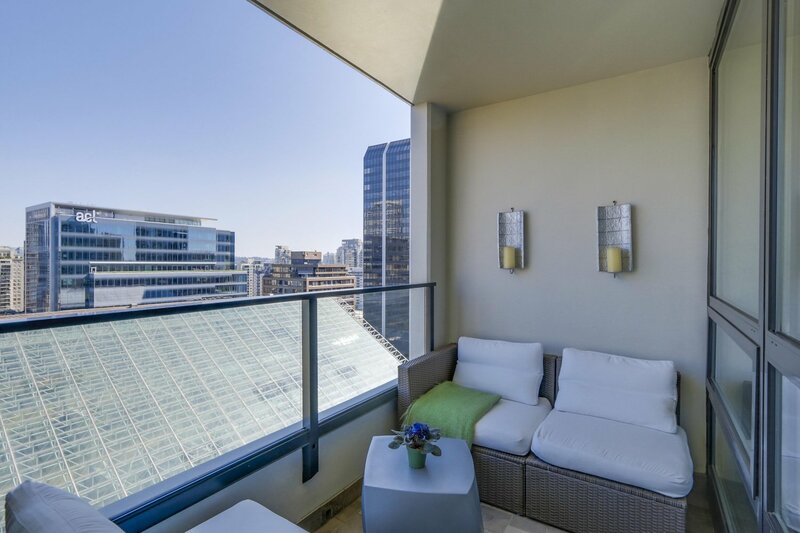 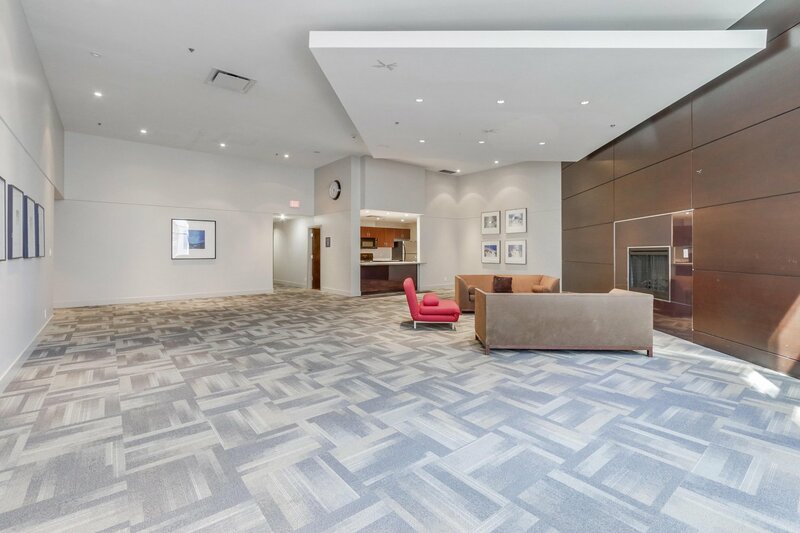 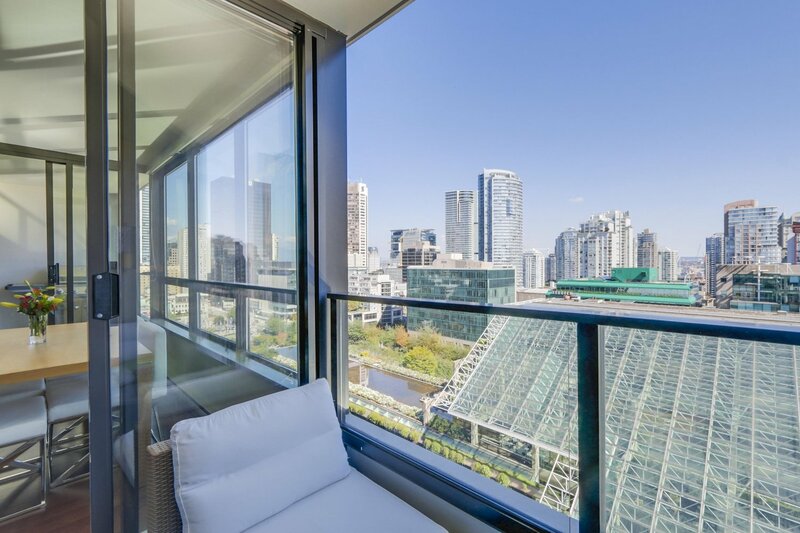 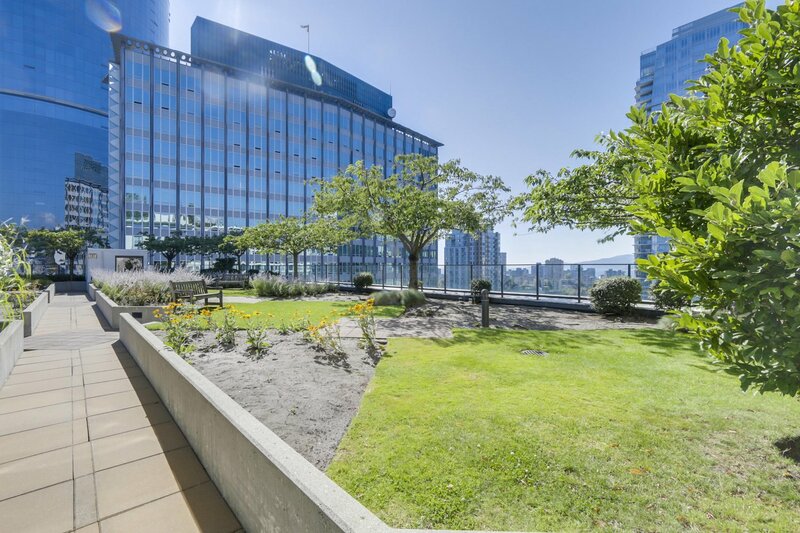 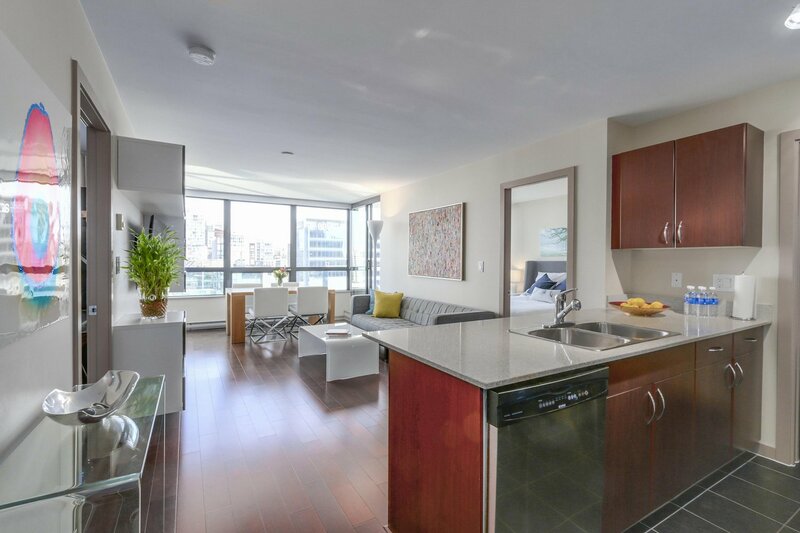 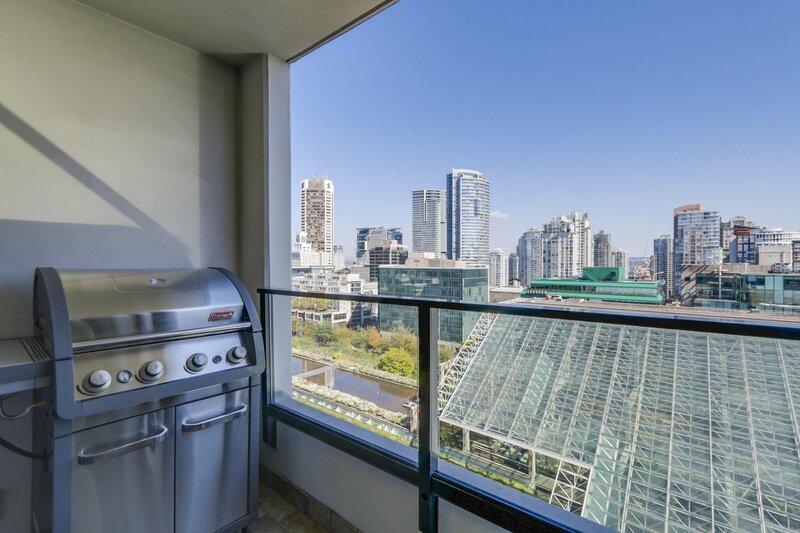 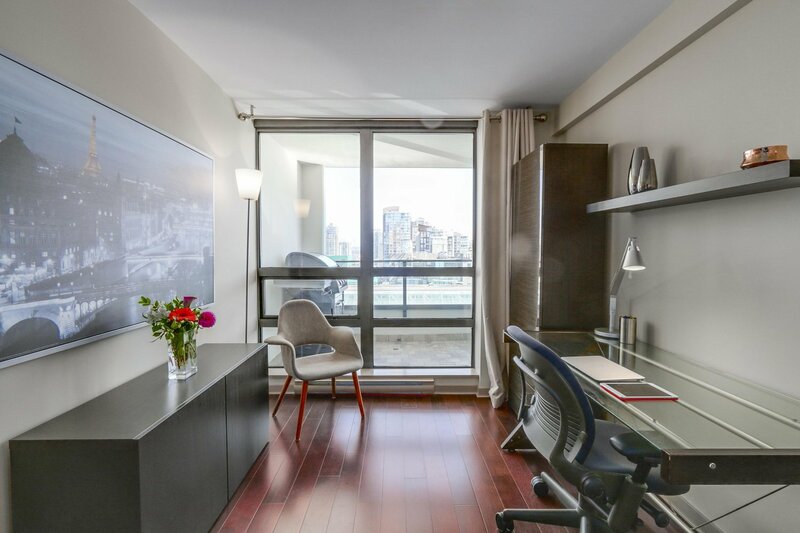 Sweeping views over the Arthur Erickson designed Law Courts, Robson Square and downtown, this two bedroom, two bathroom home has the most desirable plan and outlook in the building. 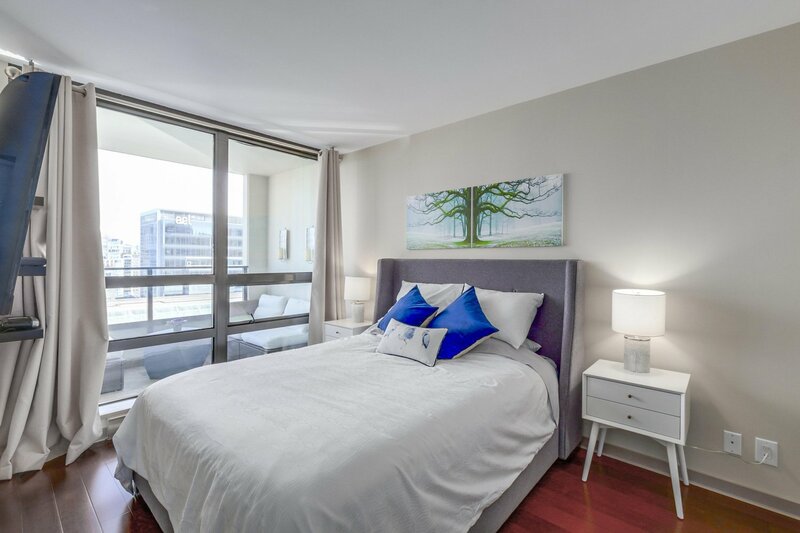 Large ensuited bedrooms on either side of the suite and a efficient floorplan with zero wasted space. 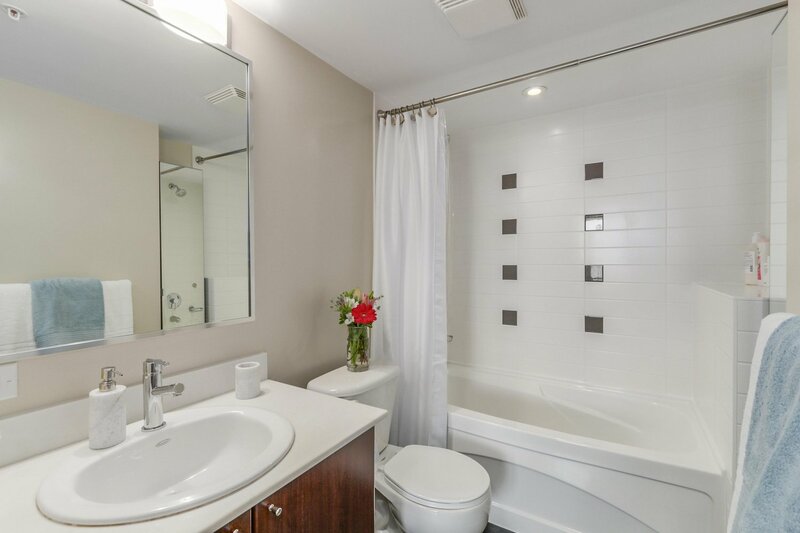 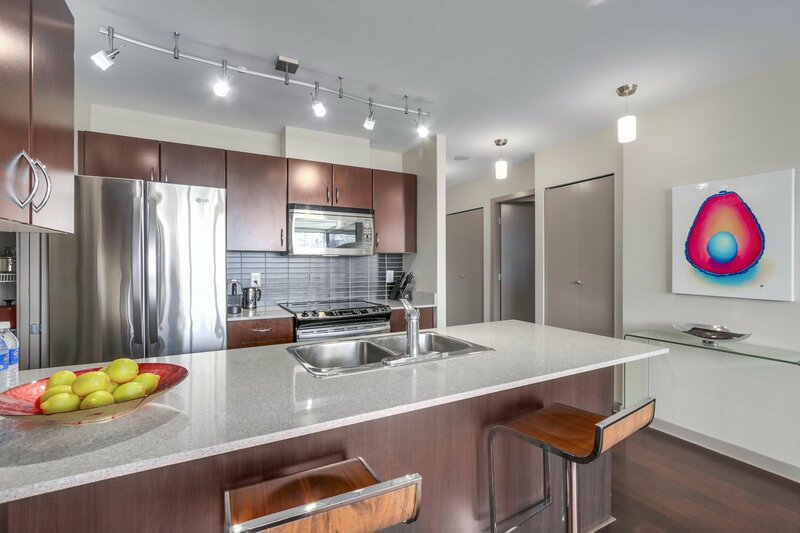 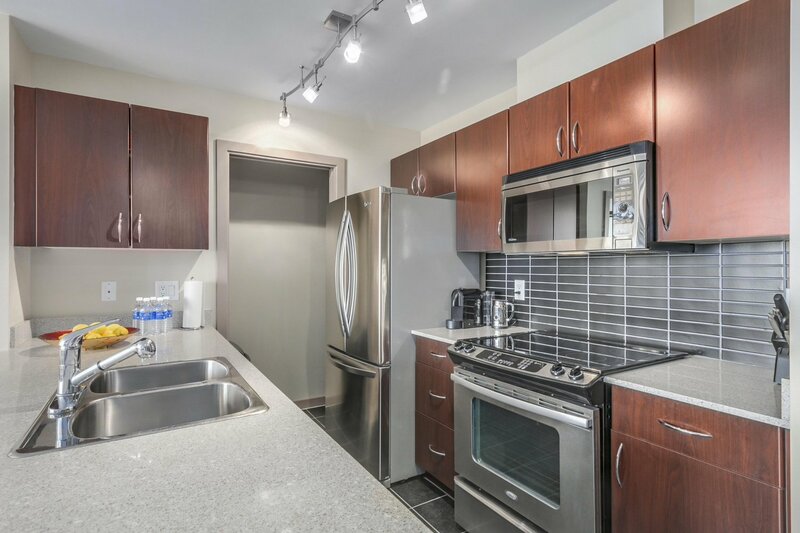 Newer appliances, paint, smooth ceilings, updated flooring, in-suite storage, built-in storage cabinets, and Sonos home audio system complete this perfect package. 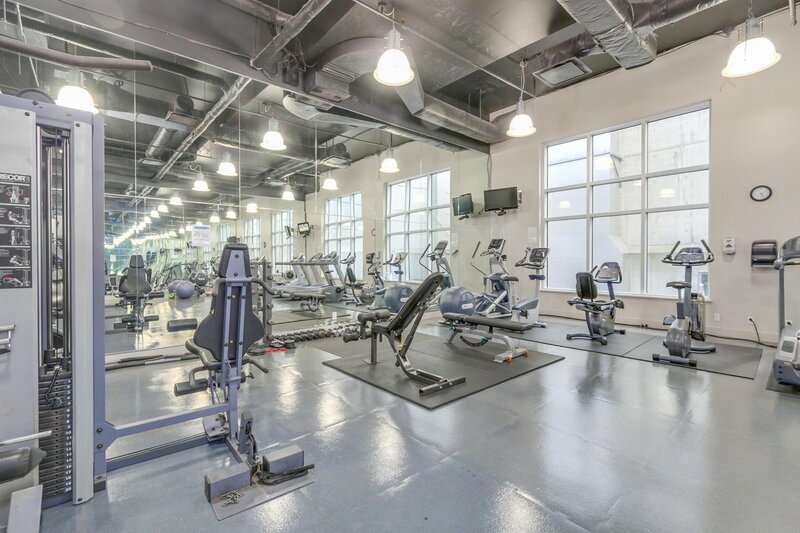 Building amenities include a gym, party room, theatre, and two rooftop gardens. 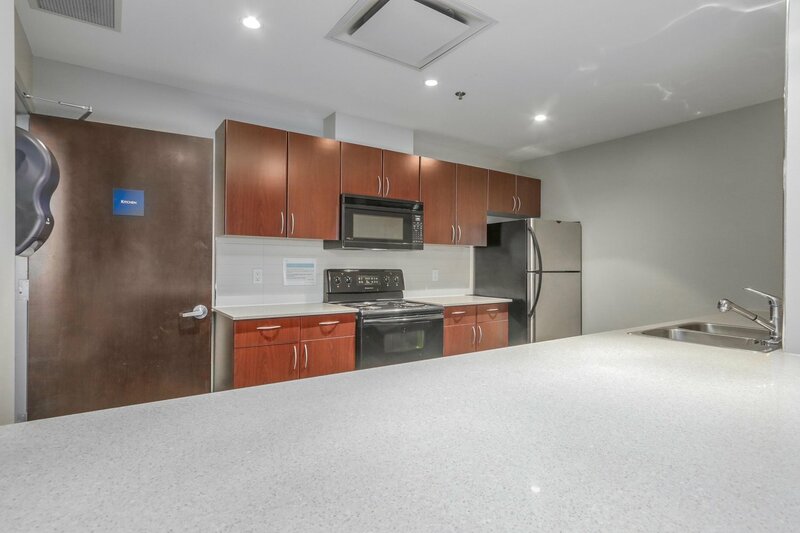 One secure, underground parking stall is also included. 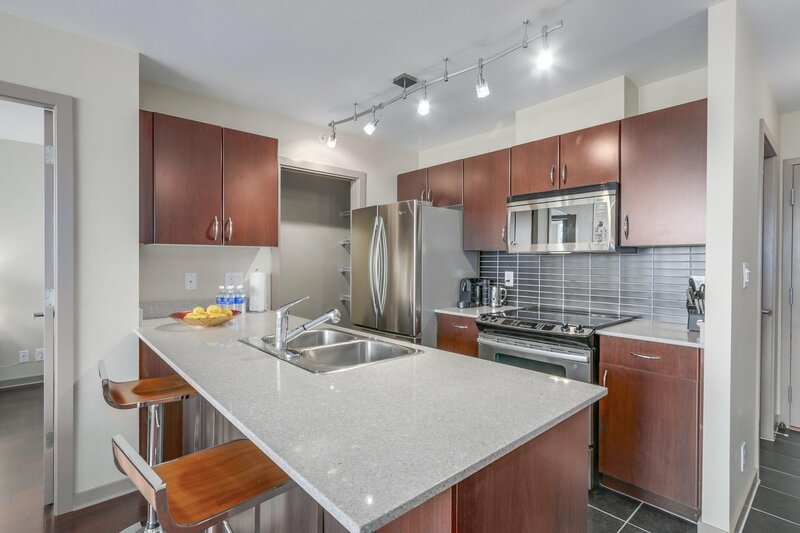 OPEN HOUSE Sat. 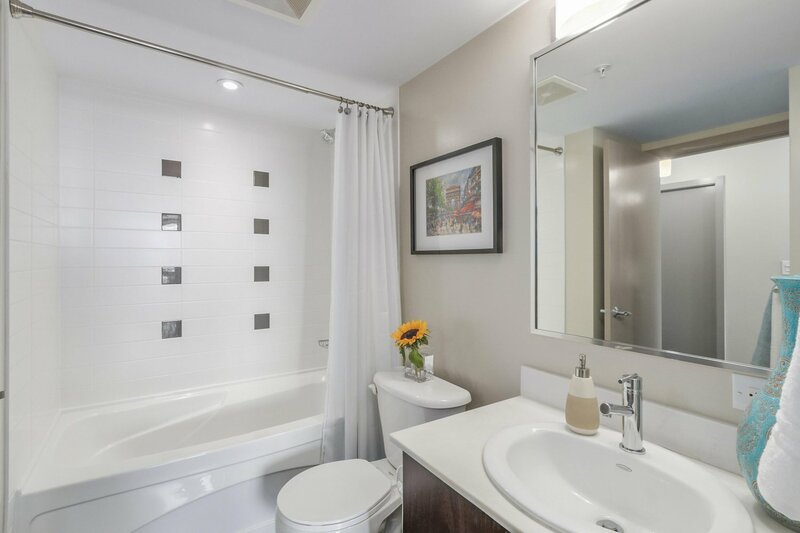 12:00-2:00pm, Sun 2:00-4:00pm.